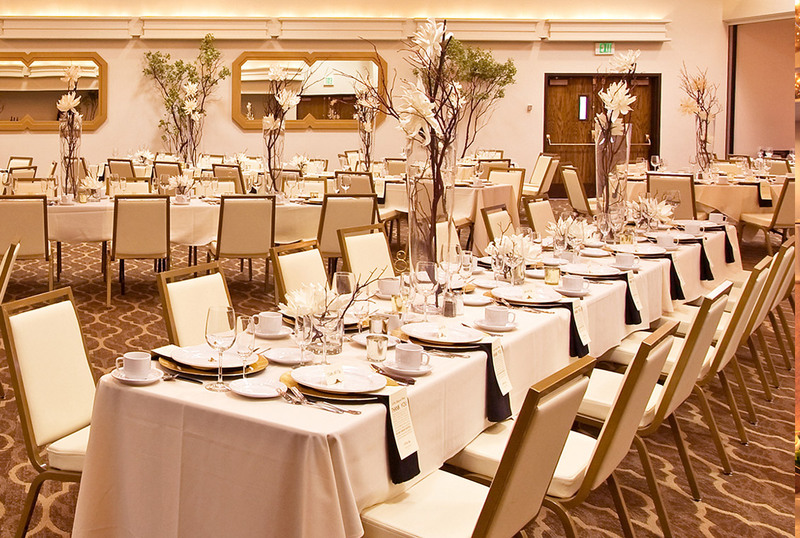 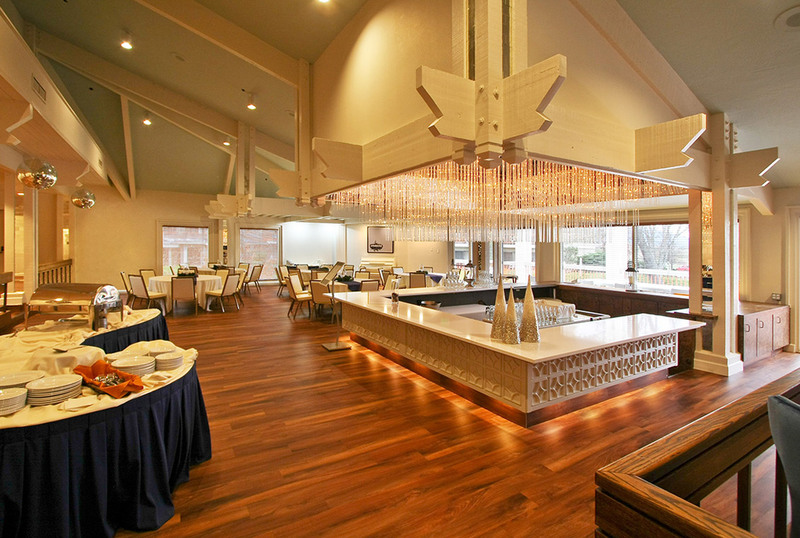 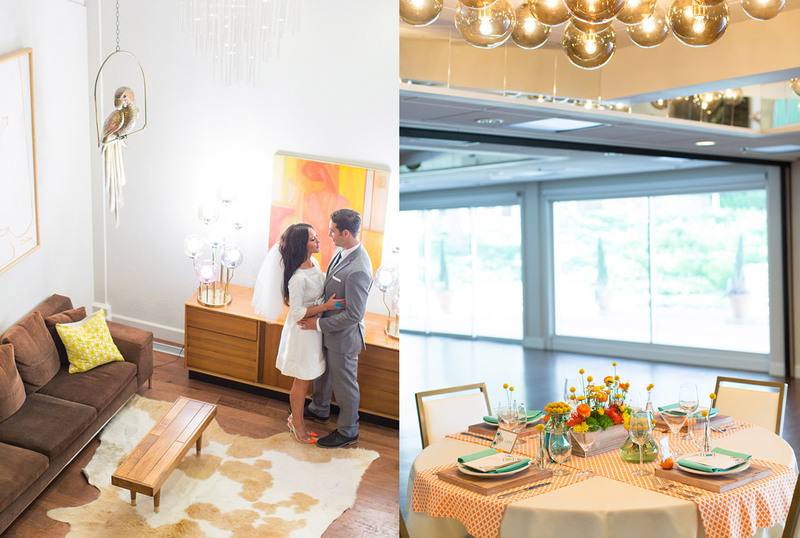 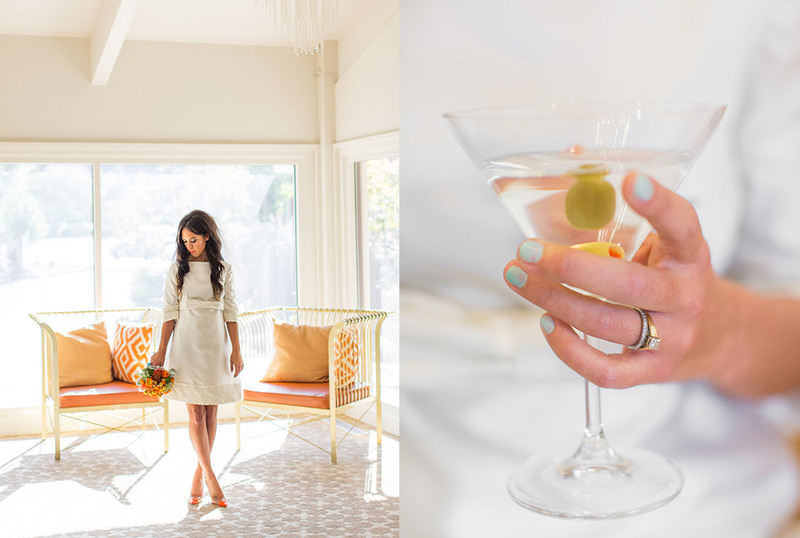 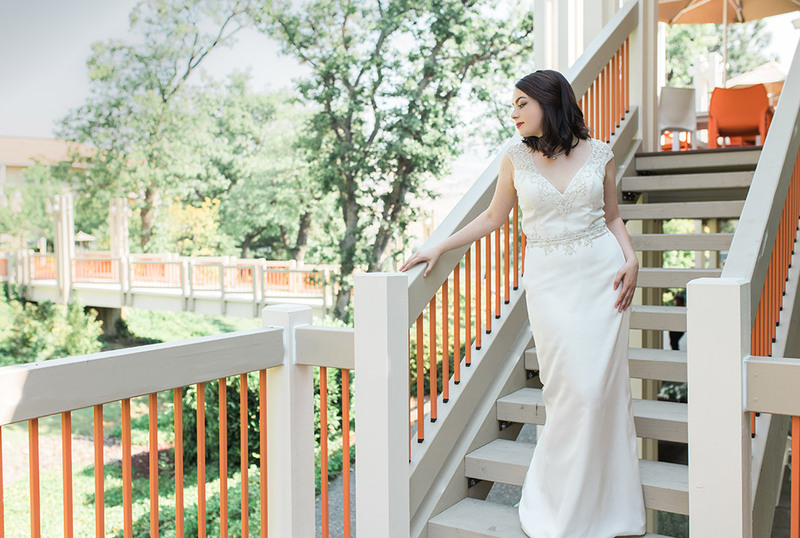 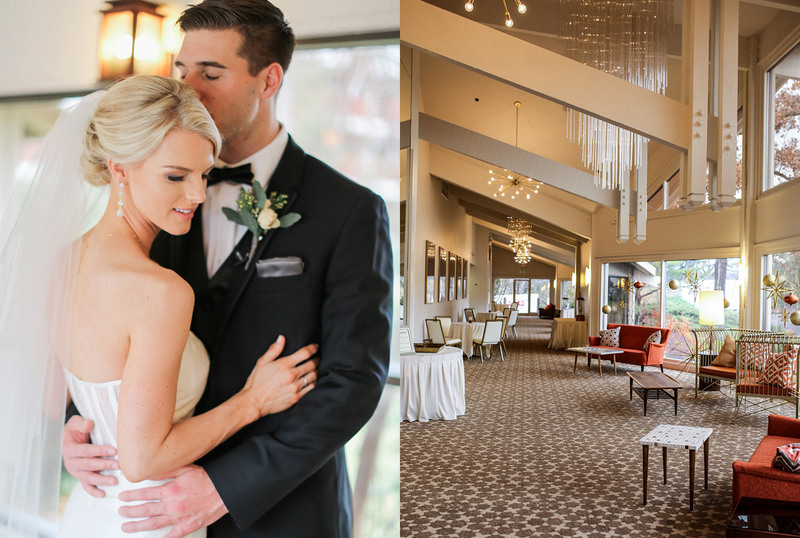 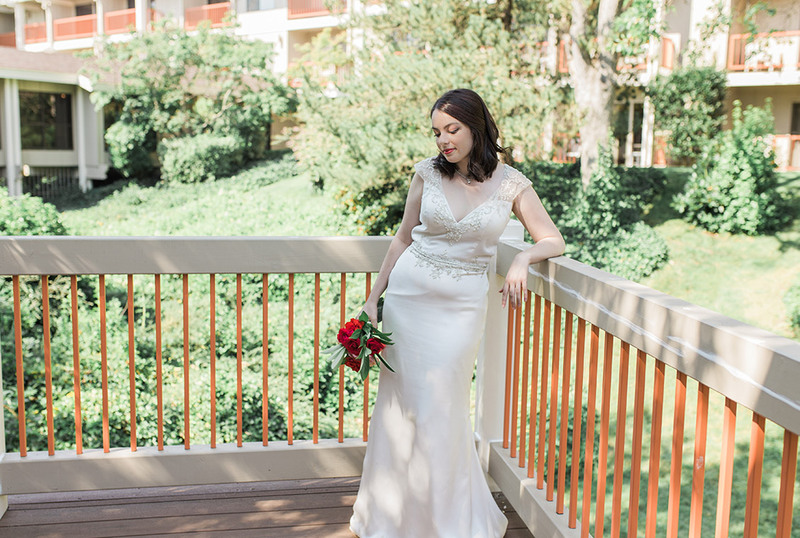 Nestled beneath spectacular rolling hills at the base of the Siskiyou Maintains, Ashland Hills Hotel & Suites is a 14-acre, retro-modern property that offers timeless design and versatile event spaces to make your wedding day unique. 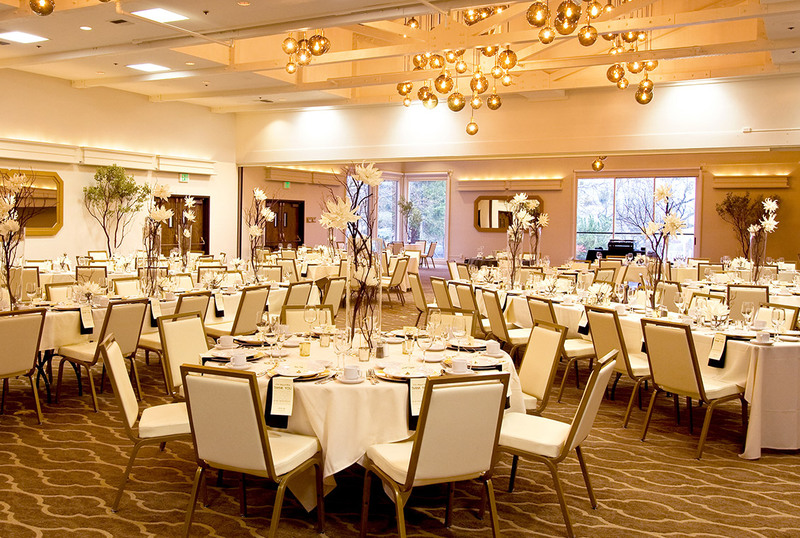 Make an entrance through the elegant Constellation Hall to the Grand Ballroom, which boasts high ceilings with large beams, and beautiful drop-globe lighting for a striking atmosphere, and can accommodate up to 500 guests. 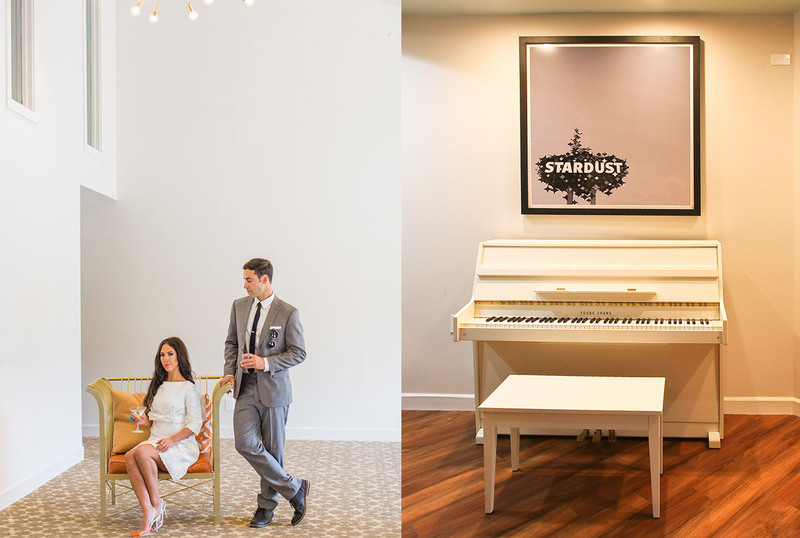 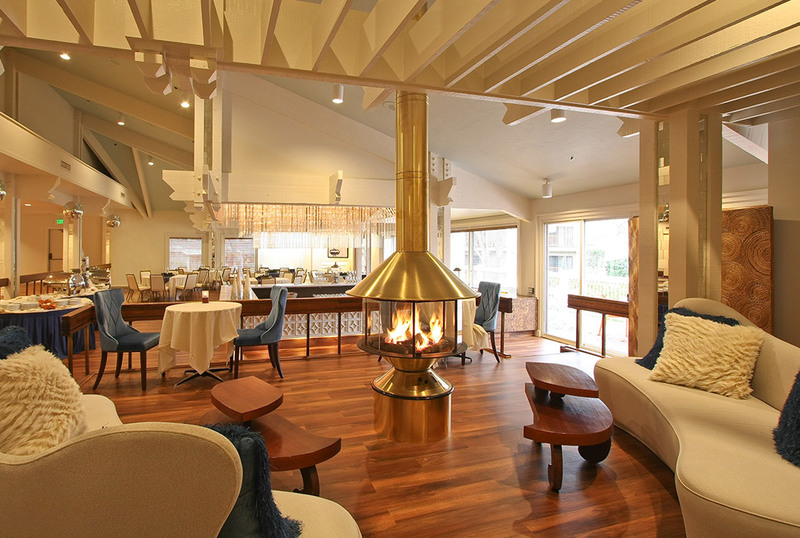 For a more intimate wedding enjoy our Stardust Lounge, which features a starlit bar, access to the deck, fireplace seating, and can accommodate up to 140 guests. 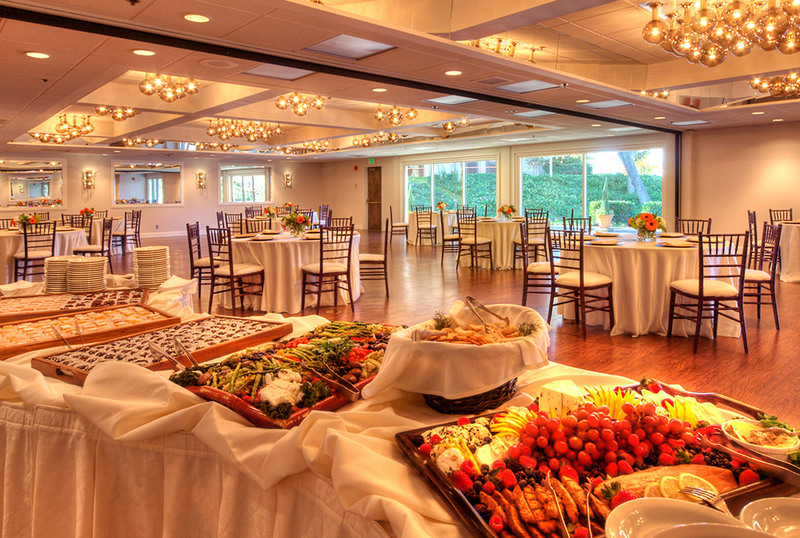 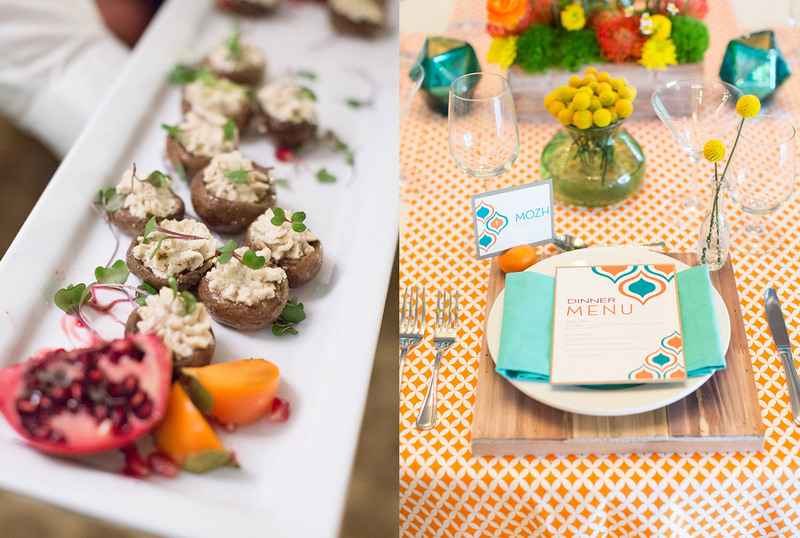 Enjoy the convenience of our on-site, full service catering featuring gourmet cuisine made from scratch and farm-fresh ingredients. 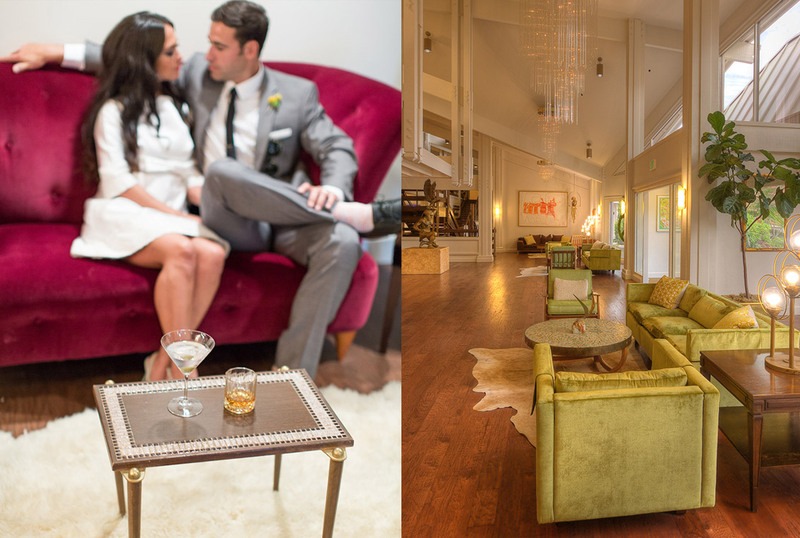 In addition to our standard hotel guest rooms, Ashland Hills Hotel offers a variety of overnight accommodations including King and Double bed suites with kitchenettes, our specialty suites – the romantic Champagne and Manhattan Suites, which provide the ultimate luxurious experience.